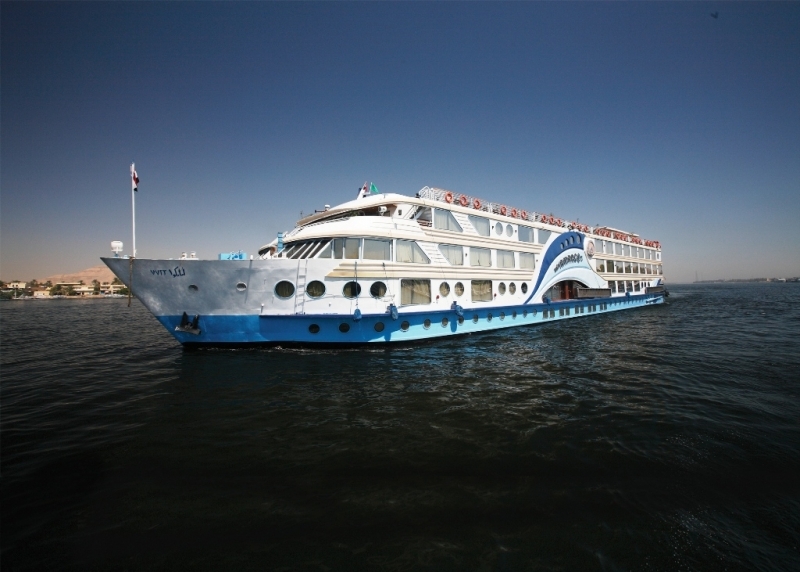 MS Amarco Nile Cruise 5 Star provides 5 and 4 day Egypt Cruise tour from Luxor to Aswan or Aswan to Luxor. 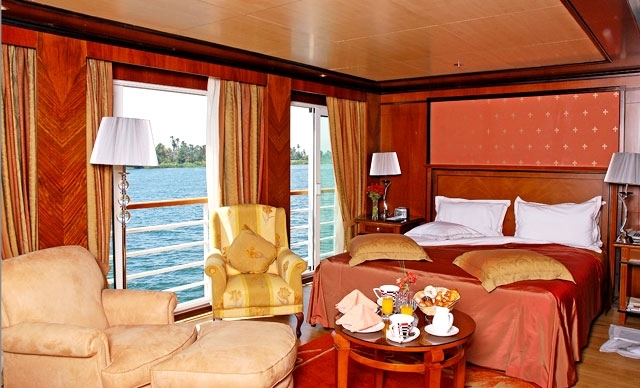 MS Amarco Nile Cruise has 45 standard cabins approximately 21m, 2 Presidential Suites 27.20m, 2 Royal Suites 52.20m and 4 wheelchairs accessible Nile cruise cabins 26m. 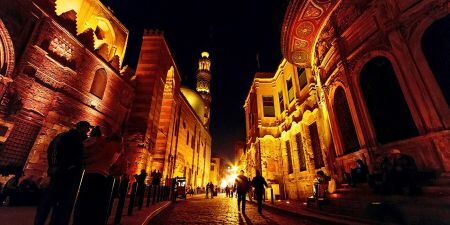 On arrival at Luxor Airport or the Train Terminal, you will be greeted and assisted by a Memphis Tours Representative. Following this you will then be accompanied by your Egyptologist Tour Guide for an amazing excursion along the East Bank of the River Nile in Luxor to the most famous historical sights known as Karnak and Luxor Temples. 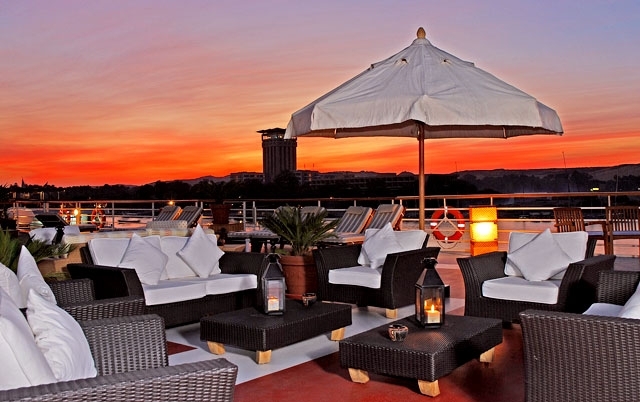 Once your guided tour is completed, you will then be transferred to the Nile cruise ship in Luxor for embarkation to include lunch, afternoon tea and dinner aboard your Nile cruise.